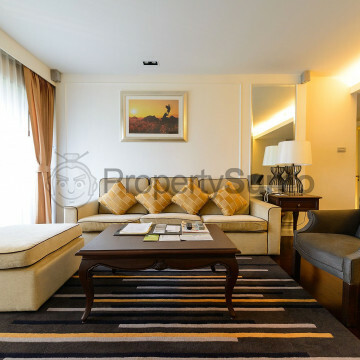 Still looking for a well-established residence who gives you a luxurious living in the middle of the city and yet in line with nature? 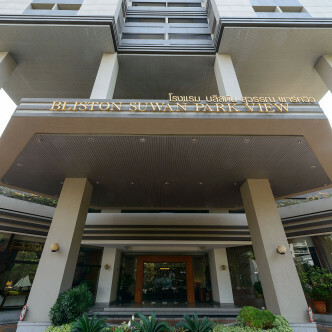 Bliston Suwan Park View would give you that and the high-class service of a hotel but will always make you feel at home with its 152 total units. 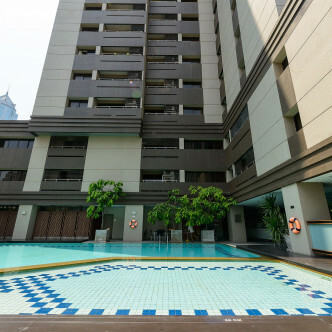 Each contemporary classic styled unit has well- equipped kitchen, home entertainment appliance and high- speed internet access. 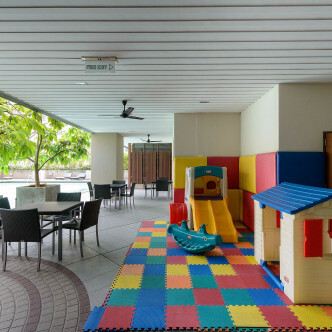 Complete amenities for each member of family to enjoy are here in Bliston Suwan Park View. 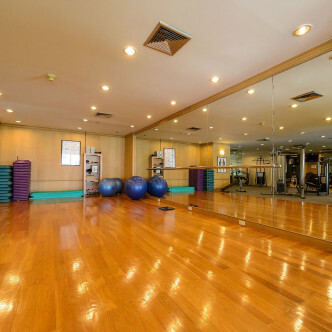 Get serious with your health and fitness in their machine area in the large gymnasium with special space for group or mat classes in their aerobic area. 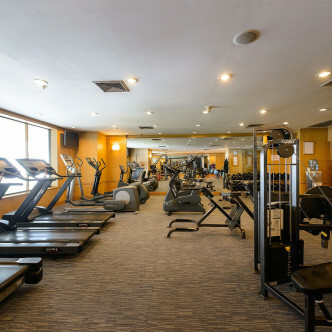 They also have day spa to rejuvenate the tired body and the swimming pool for both exercise and leisure. 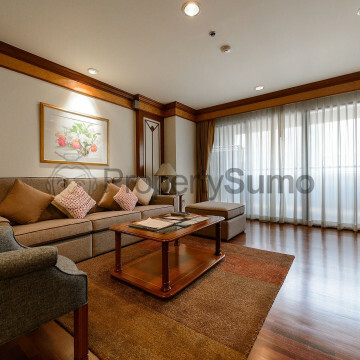 Location is much suitable for residents of Bliston Suwan Park as the Chit Lom Skytrain station is just nearby makes the whole of Bangkok within reach. 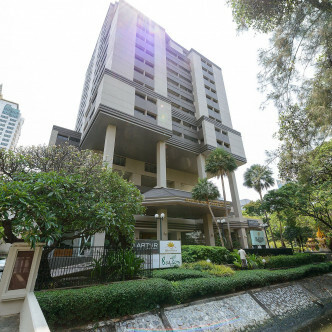 Of course, Central Childlom will be the instant fix for your shopping needs and groceries plus other malls and plazas around the area. 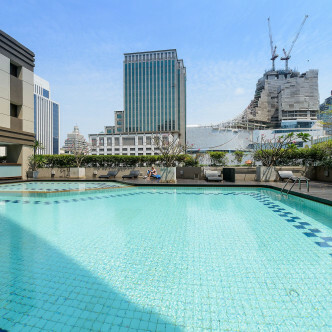 Choose among the variety of restaurants and find the next hot spot among the entertainment hubs in the next few blocks. 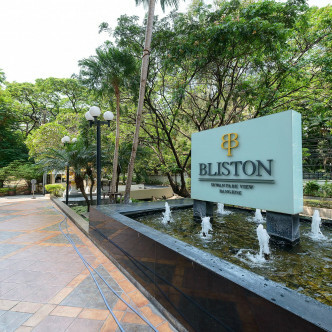 Make it a blissful living with Bliston Suwan Park, your home away from home.